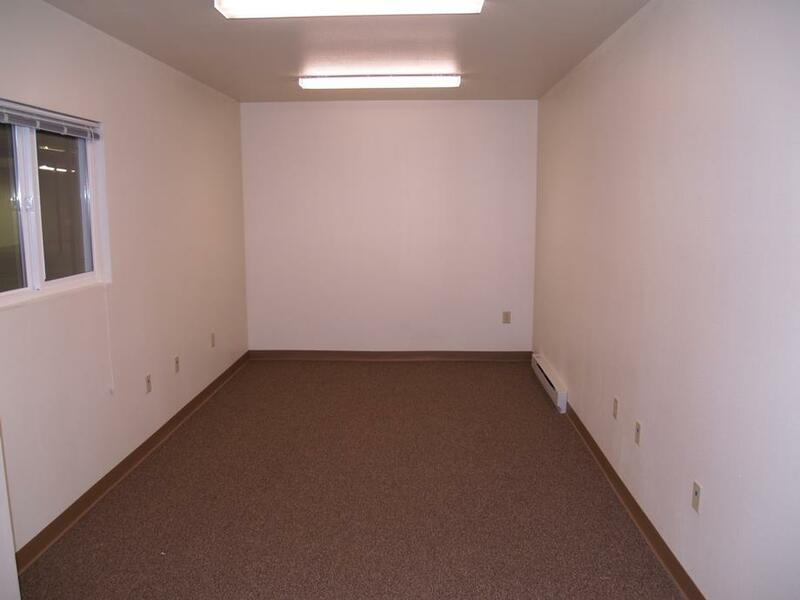 This property has a lot of potential. 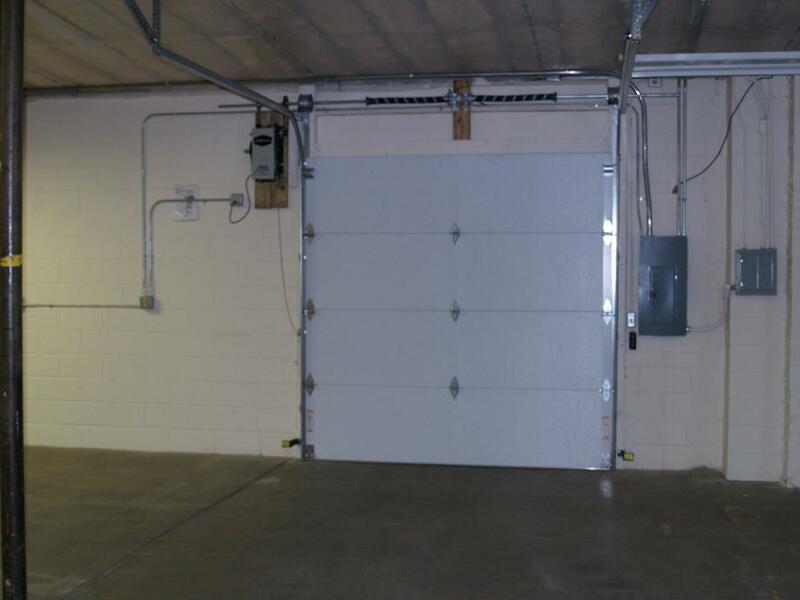 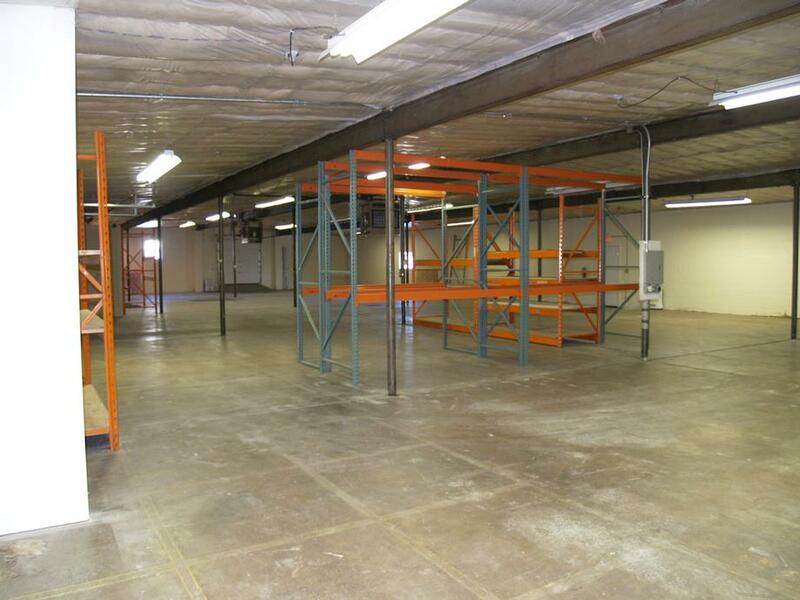 If you are looking for manufacturing or just warehouse storage space, this is the place for you. 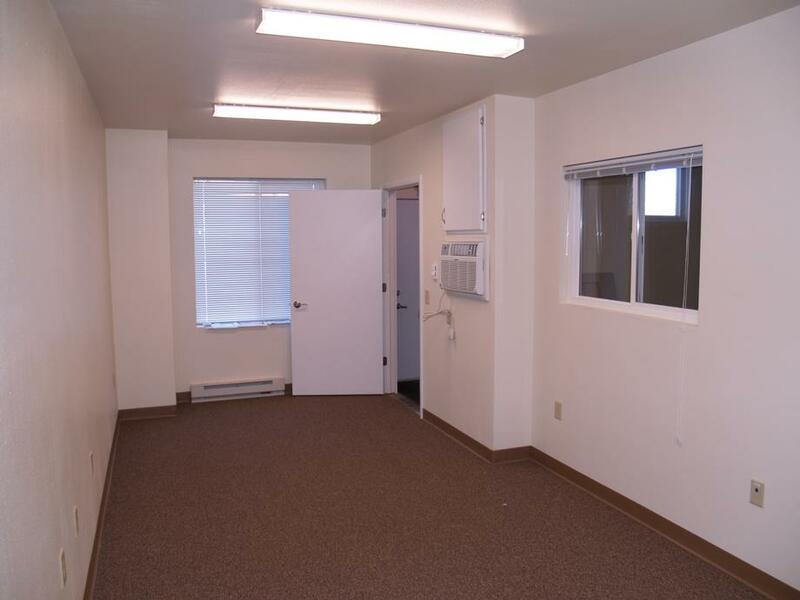 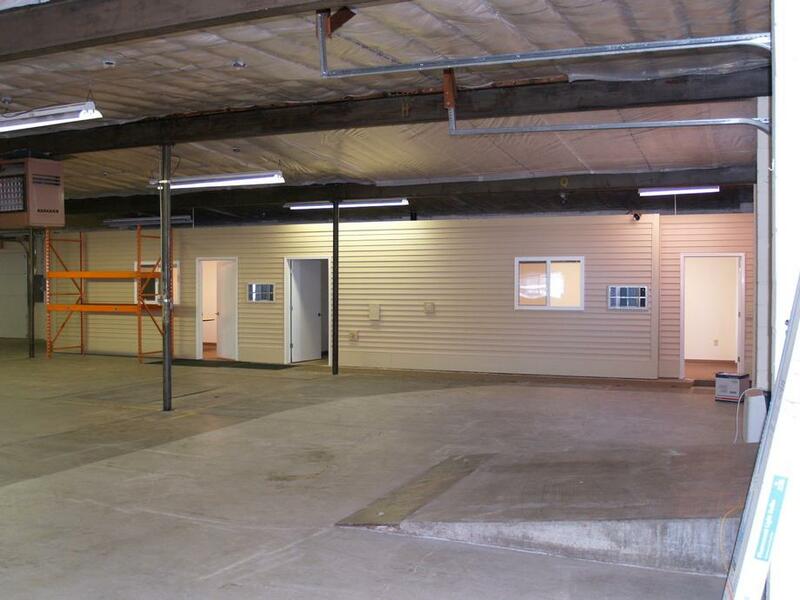 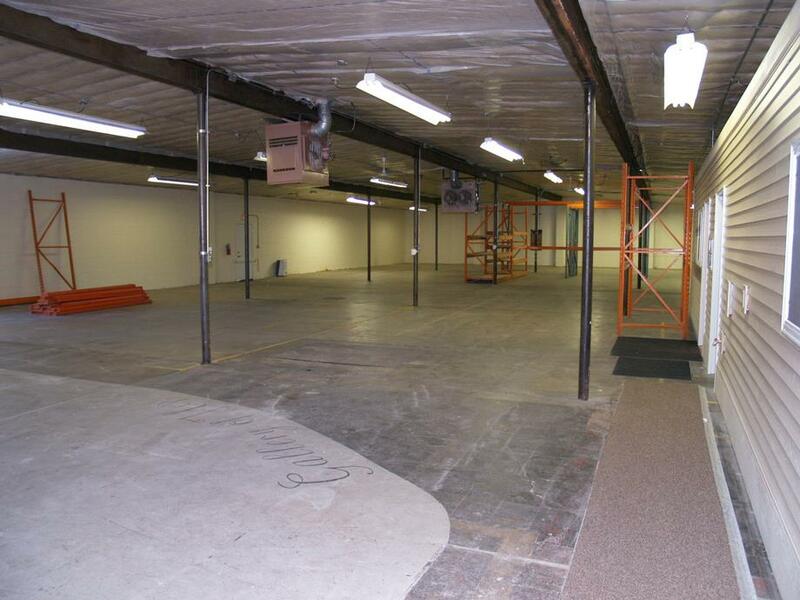 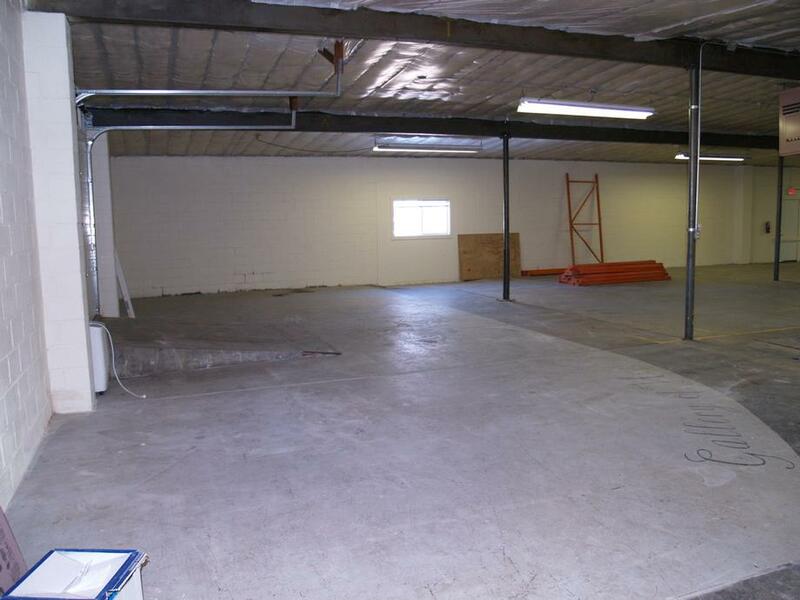 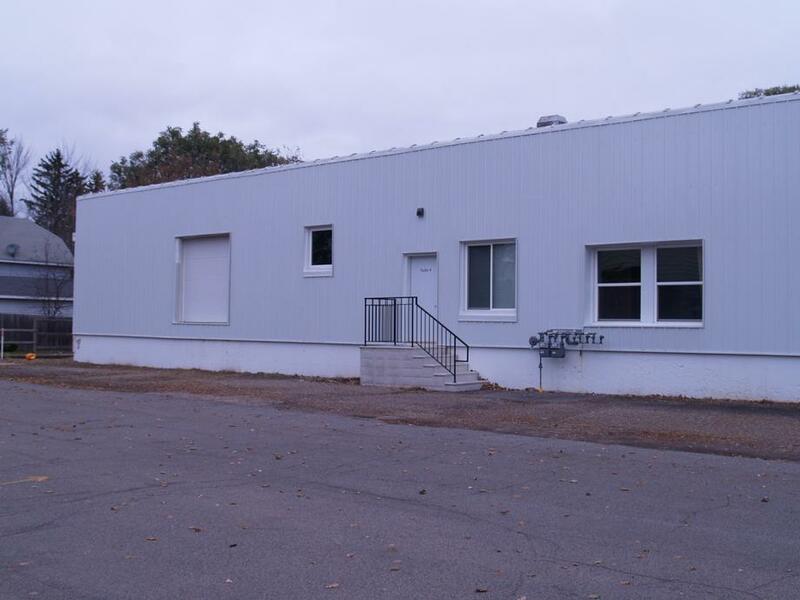 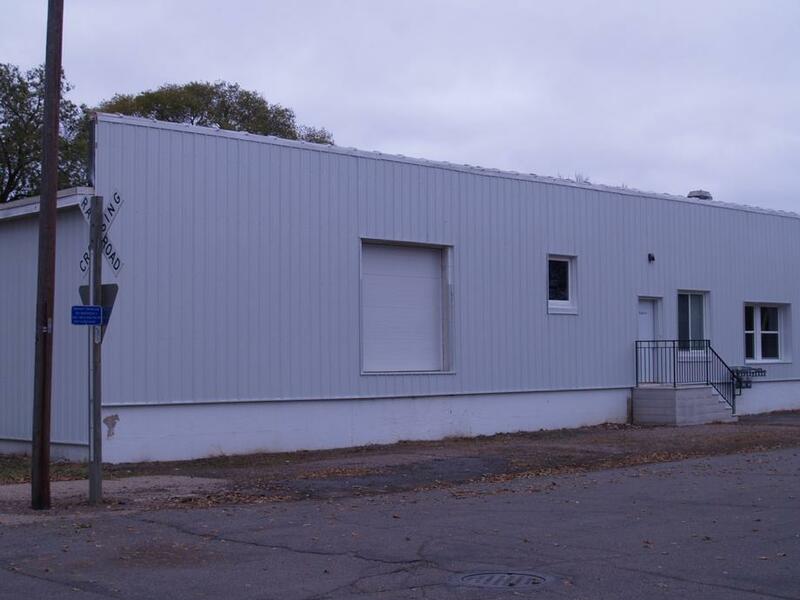 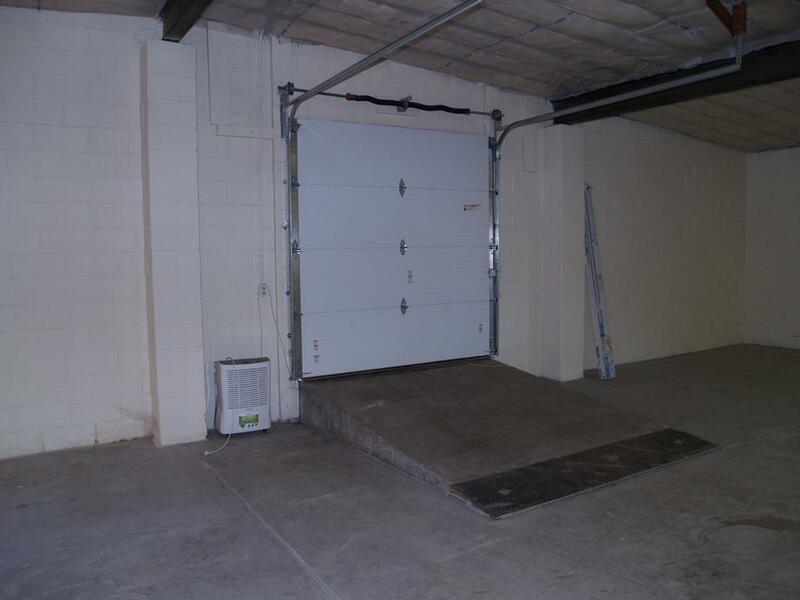 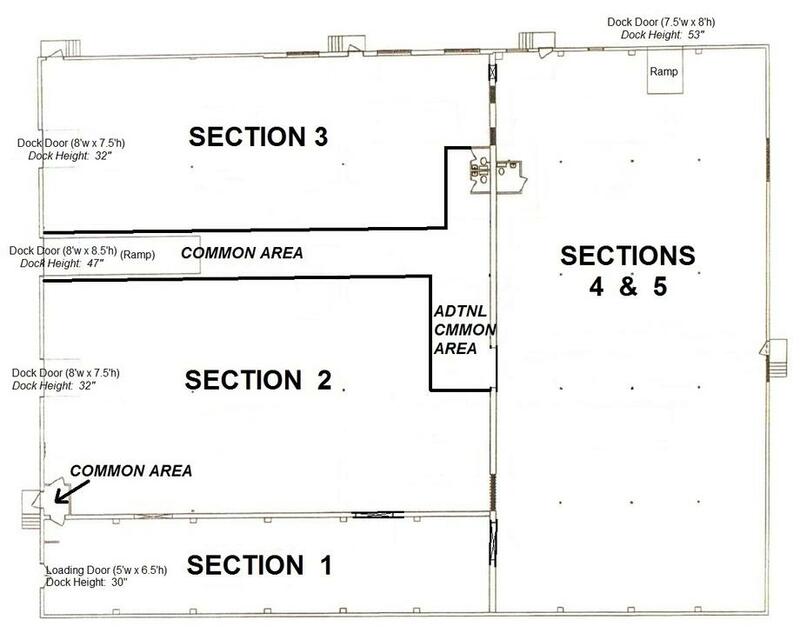 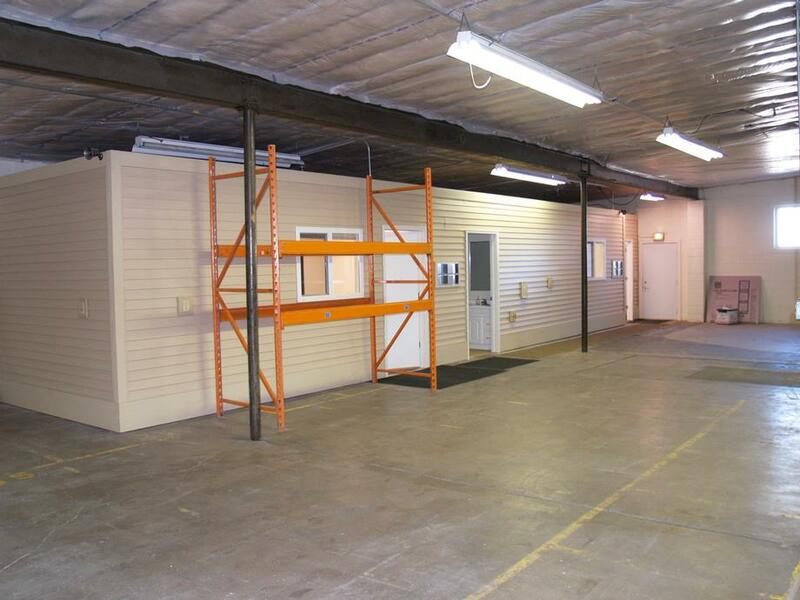 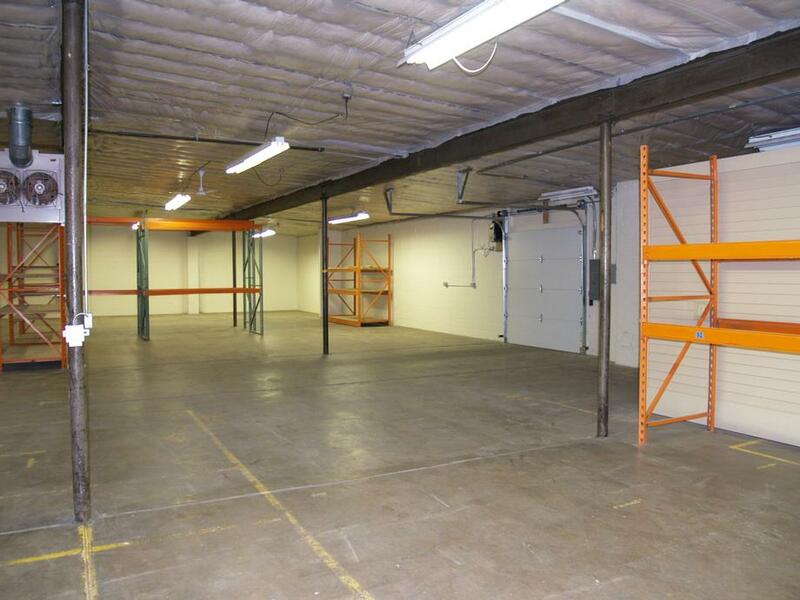 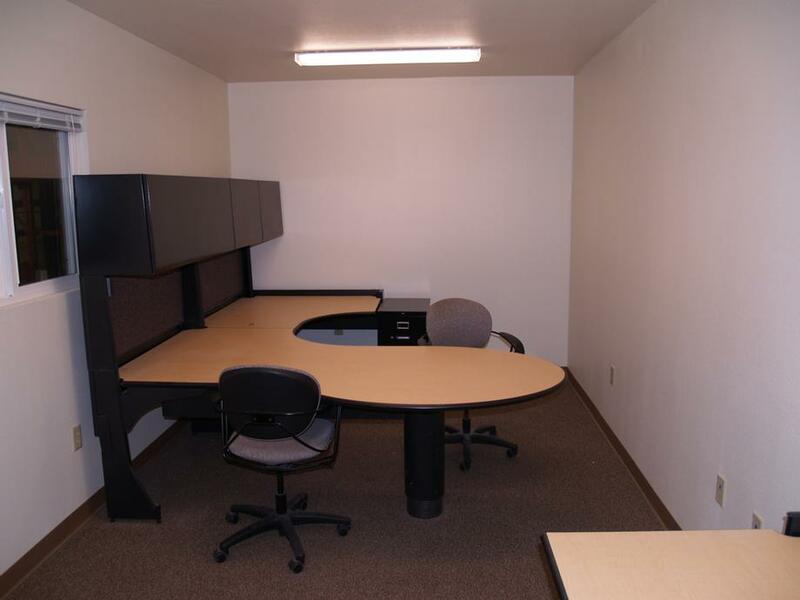 Building has 16' high ceilings, along with a main docking bay for tractor/trailer deliveries.